Let’s take a look at five signs that indicate why you may want to transition away from your nursing home job. First, you may feel unappreciated in your current role. Your achievements are not recognized. Taking time off is discouraged. You feel that you are in a dead-end job. Consider leaving your job if any of those statements hit home with you. A major factor in nursing home turnover is burnout. Caregivers burn out because they spend too much time on other tasks and not as much time with patients as they’d like. In fact, half of nurses say they spend an insufficient amount of time with patients. Home health aides are able to spend more time with patients because they have more control of their schedule. It’s best when your work schedule meets your needs and expectations. Sometimes, this can be hard to reach in a nursing home. In home health, however, you have plenty of options for variety. You can work with patients at many different levels. For instance, some patients need help with physically taxing work such as cooking and cleaning. Others need round-the-clock care but don’t expect you to be their sole provider. You can also choose from a variety of shifts depending on your availability. Home health care allows you to work a set or mixed schedule so that you can work another job, attend school, or take care of your family. 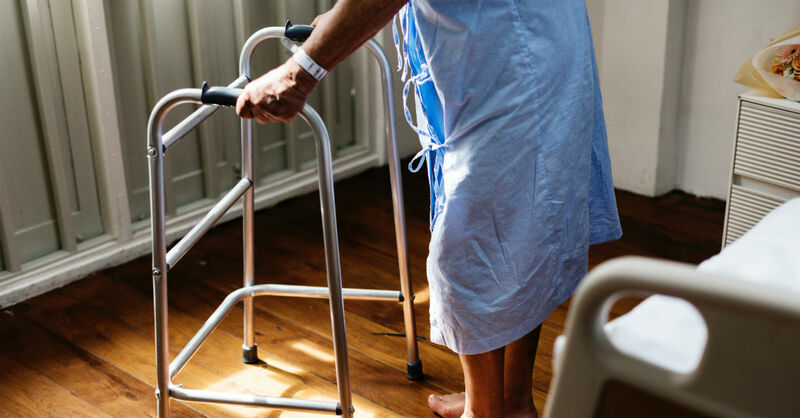 In a nursing home, an increased patient workload may mean that receiving further training is pushed aside in order to care for the patients. However, consider a career in home health. Specifically, look for companies that provide on-the-job training so that you can continue earning a paycheck through work. Home health is projected to grow immensely over the next decade due to the aging baby boomer population as well as the elderly population. On average, home health aides earn around $23,000 a year, while nursing assistants earn around $27,000. It’s time to leave your nursing home job if you feel like you could make any of these improvements. Consider whether a career in home health is the right path for you, and you may find it very rewarding.